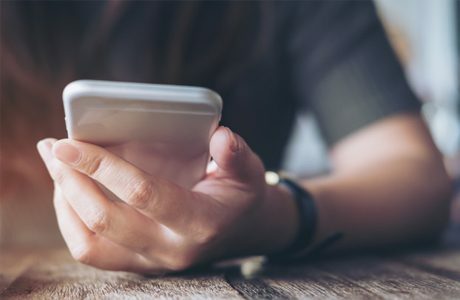 Enterprises are constantly looking for new ways to monetize their products, and as location changes everything Analysts and industry watchers view location-based services (LBS) as a paradigm-changer for mobile service providers. 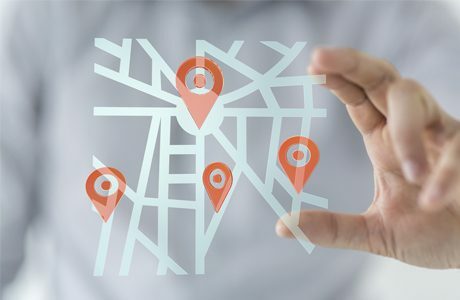 Reach™ is a location services platform that obtains information from direct integration to operator network infrastructures and adds value to your mobile presence will bring you closer to your customers, no matter where they are. ASSET provides an innovative way for customers to meet LBS market needs by providing state-of-art LBS services (Active – Passive) for both consumers and enterprise. 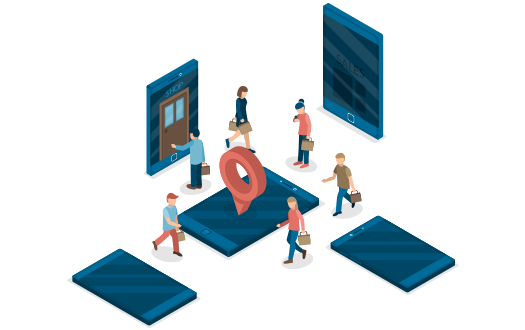 Location Based Advertising: Service enables the operator to create advertisements B2B campaigns that will reach the mobile subscribers when they are located in a targeted area. 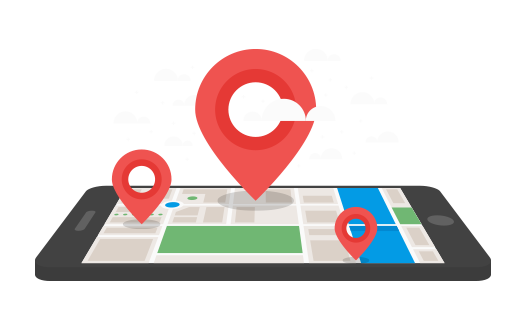 Application for the enterprise market that can provide location information for vehicles. Attraction finder: Consumer can use USSD or SMS to find the nearest attraction such as stores, cinemas, etc. 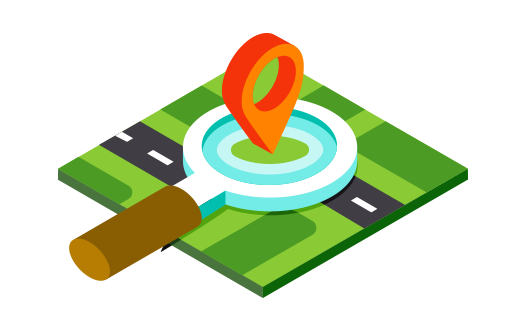 Roaming SMS: Tracking roaming customers and provide them with useful information that will aid the inbound/outbound roamers on their journey. Emergency Alert: Provides location information of a consumer, and shares it with his defined list of family/friends in case of emergency. Provides access to relevant, useful data and promotions. Ensures customer privacy is protected, handled appropriately and only used for agreed upon services. Leverages more consumer services such as personal car tracking, find attractions, and better roaming prices.